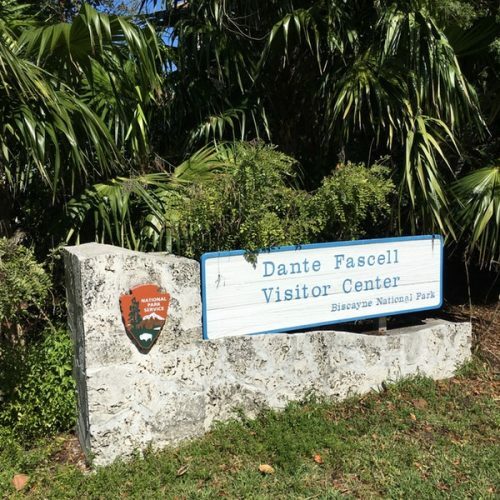 The park offers a variety of free programs and activities and most of them begin at the Dante Fascell Visitor Center, gallery and museum. 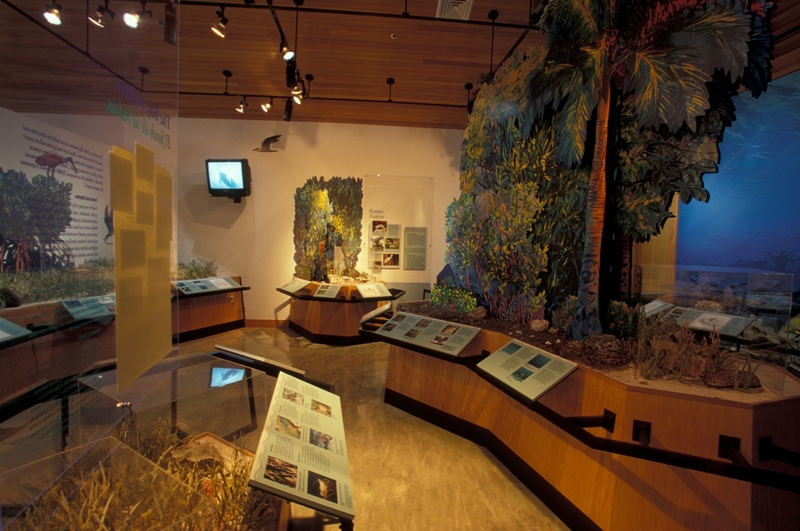 The museum highlights the park’s four ecosystems with exhibits, sound and video. 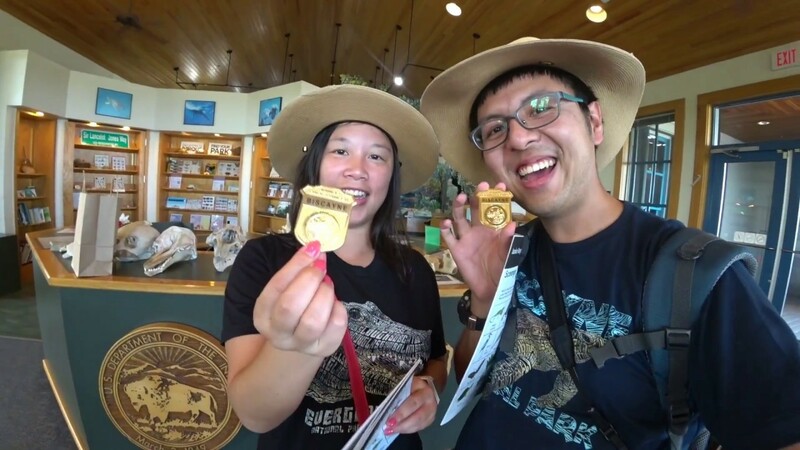 Several films highlight various aspects of the park and provide an introduction to its wonders. 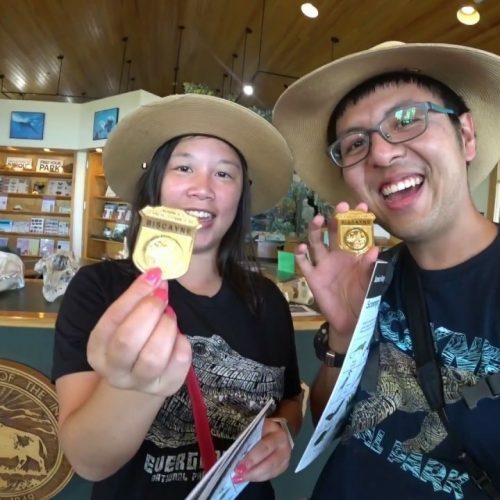 Kids of all ages will find plenty to discover at the touch table, and can get started on earning a junior ranger badge. 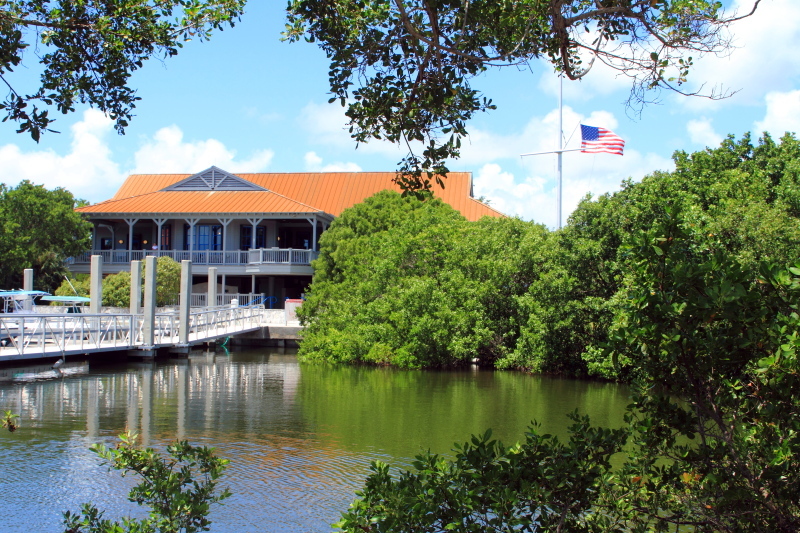 Ask about indoor educational opportunities at the information desk including free classes to improve boating skills (to register or for more information please call 305.230.1144 x041). The experience and wisdom of boat captains and scientists combine in free fishing classes taught by park experts. Artists have always played a crucial role in increasing awareness and inspiring stewardship of national parks. The visitor center gallery provides a space where contemporary artists, inspired by the beauty of the park, can show their work. 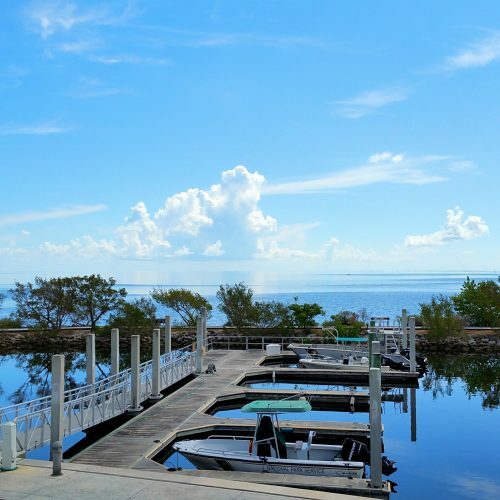 The experience and wisdom of boat captains and scientists combine in free fishing classes taught by Biscayne National Park experts. The classes are offered in English and Spanish. Free fish identification guides and other materials. Understanding how improved fishing depends upon protecting resources. The next three and a half hour class in English begins at 6 p.m. on Thursday, November 2, 2017, at Suniland Park. Suniland Park is located at 8398 SW 128th Street in Pinecrest. The next class in Spanish begins at 1 p.m. on Saturday, November 4, 2017, at the Dante Fascell Visitor Center located at 9700 SW 328th Street in Homestead. Over a thousand people have benefited from the park’s fishing class since it began in 2007. The class is provided as a service to the community by volunteers as well as park employees and contractors. More classes may be offered depending upon interest and the availability of instructors and facilities. For more information or to enroll in an English class, please contact Vanessa or call 786 3353649. Para más información o para inscribirse en una clase en español, favor de contacte con Yelitza o llame al 786335 3611. Artists have always played a crucial role in increasing awareness and inspiring stewardship of national parks. 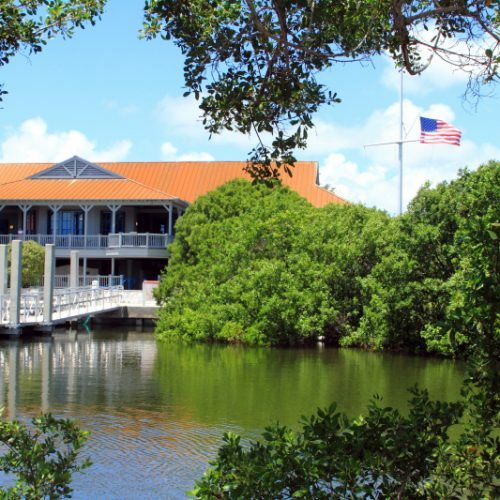 Opened in 2002, the Dante Fascell Visitor Center gallery provides a space where contemporary artists, inspired by the beauty of Biscayne National Park and South Florida, can show their work. Past shows have included color and black and white photography, oil, acrylic, pastel and watercolor paintings, drawings, fiber, ceramics, collage and sculpture. Shows typically include a “meet the artist” reception, made possible by sponsors. The gallery is open from 9 a.m. to 5 p.m. daily. For more information, please call 305-230-1144. Acclaimed Miami artist Jacqueline Roch joins the celebration of Biscayne National Park’s 50th Anniversary with her new show Biscayne Beautiful. It features new work that highlights the park’s water, shorelines and history. The show is open daily from 9 a.m. to 5 p.m. through July 15, 2018, in the Dante Fascell Visitor Center Gallery. Born in Los Angeles and raised in Miami Beach, Jacqueline Roch is an artist whose work is best described as “tropical realism.” Her work is highly distinctive with bold color choices and contrasts. Layering pastels to create complex colors, she achieves a quality reminiscent of an oil painting. Influenced by her love of nature and the tropics, Jacqueline’s work is meant to inspire people to “stop for a minute, slow down and see the good and beautiful in every day.” Her work won awards all over Florida, from Best in Show to commissioned posters. 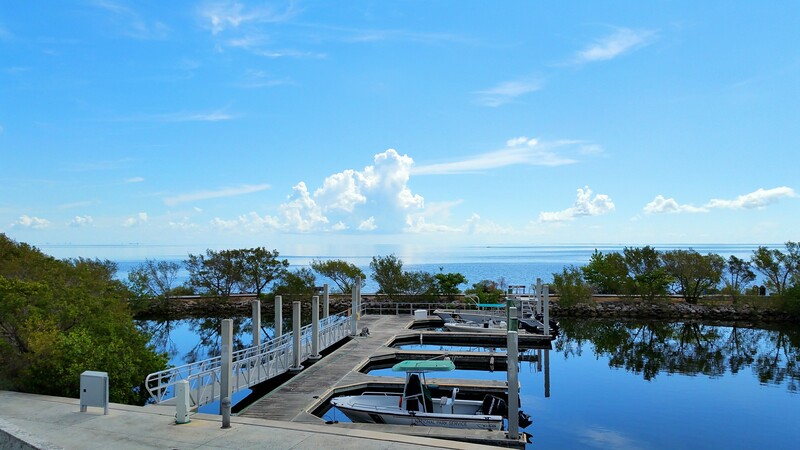 Biscayne Beautiful is part of the Community Artists Program, started in 1997 as an outlet for artists inspired by the beauty of the park. 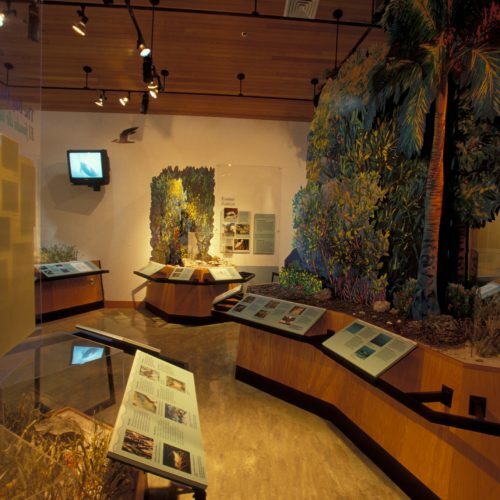 The program is made possible by the South Florida National Parks Trust, and the 2018 shows celebrating the park’s 50th Anniversary Year are made possible by the John S. and James L. Knight Foundation through the Knight Arts Challenge, The Guerra Family Foundation, and the Miami-Dade County Department of Cultural Affairs.